Nordic Business Forum conferences are built together with a bunch of awesome partners, many of which have been with us for several years. We are very grateful to all our partners for their support and help in making Nordic Business Forum Norway 2019 an unforgettable conference. 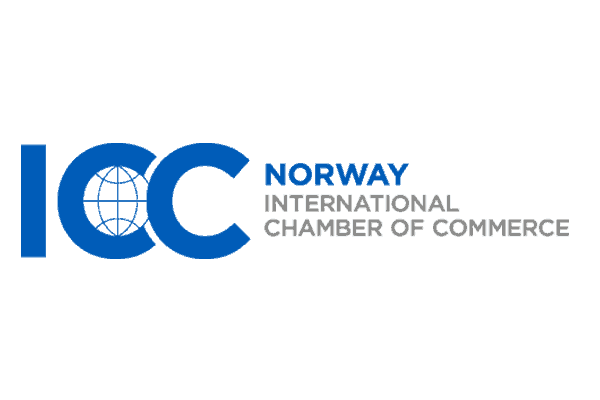 If you are looking to engage and build relations with business owners and C-level executives in Northern Europe, this is the right place for your business to get your message across. I want to become a partner. 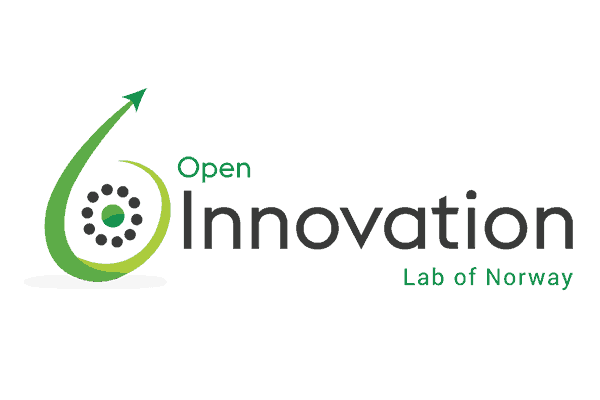 Open Innovation Lab of Norway is a community of global experts and a social arena focused on innovation and growth. Our members are innovative leaders, pioneering change agents, and future-oriented visionaries, from every industry you can think of. Our goal is to inspire, innovate and share insight in ways that make our members more successful. 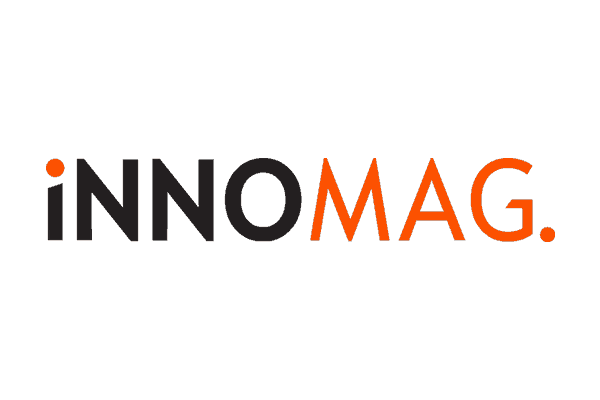 INNOMAG is Norway’s leading independent digital Innovation magazine. Our aim is to create the preferred meetingpoint for Norwegian changemakers in search of inspiration, innovation and insight. Curamando is a consultancy firm that helps companies grow their revenue by increasing their digital capabilities and competitiveness. Our management consultants and digital experts work in teams to help large and medium-sized companies manage and structure their digital marketing and sales. Curamando was founded in 2012 and has approximately 180 employees. We have offices in Oslo, Stockholm, and Gothenburg. For more than fifteen years, we have been working with strategy and design to build successful brands for companies. We believe all businesses thrive with a clear purpose. It sharpens focus, differentiates and creates compelling customer experiences.